Today's history becomes tomorrow's myths. This exceptional collection of essays is a valued contribution toward contemporary feminist and womanist efforts to re-cover the herstory of mythology and to ensure that today's herstory is not forsaken in tomorrow's myths. 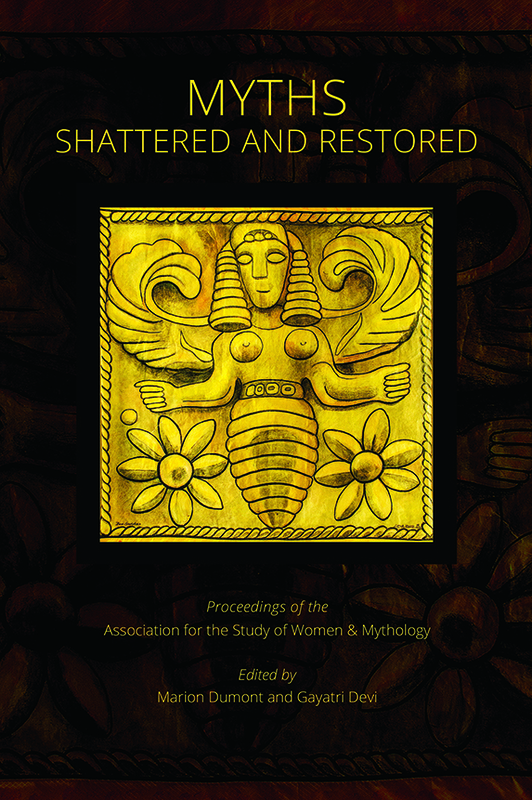 This anthology reflects the mission of the Association for the Study of Women and Mythology through their scholarly and creative exploration and elucidation of aspects of the sacred feminine, women and mythology. 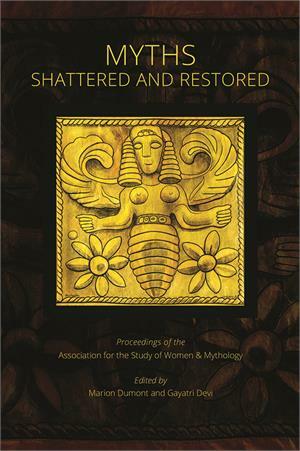 The writings presented in this volume serve to strengthen and support the circle of women and men who share a scholarly passion for sacred myths about women.